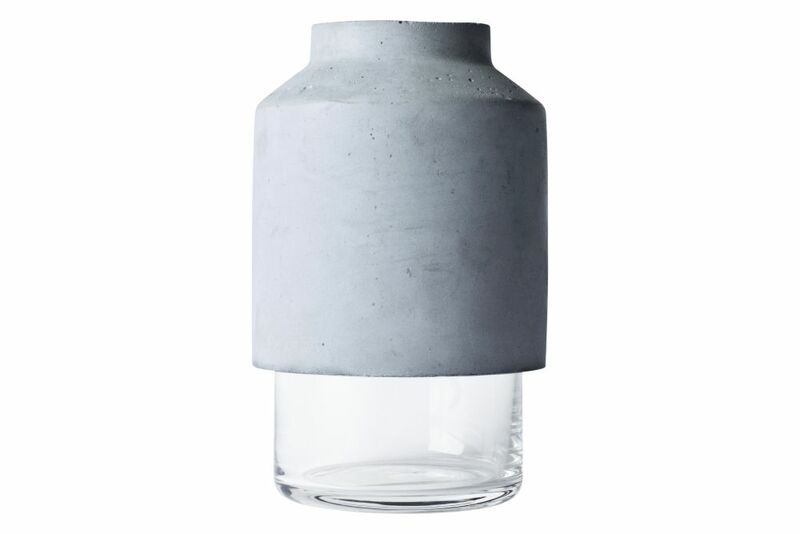 Meet Willmann Vase. Aka little miss look-who’s-here! Forget all about doing things ‘as usual’, she expects new thoughts, energy and courage! And you can almost hear her yawning from the windowsill when you prepare your eggs juuuuuust as you always do. No, bring something new to the table, some freshly cut stalks and some attitude – and she’ll be much more attentive. Hanne Willmann is an industrial designer based in Berlin. Her core competencies lie in the areas of furniture, lights and tableware. Experimenting with various materials and their innumerous combinations forms the basis of all her work. Her inventive designs are characterized by her deep passion for details and the high value placed on aesthetic appeal.